Thank you for helping to plan an event at SP/F MLK Day 2019! It is the work of volunteers and planners like you that make the day a success! 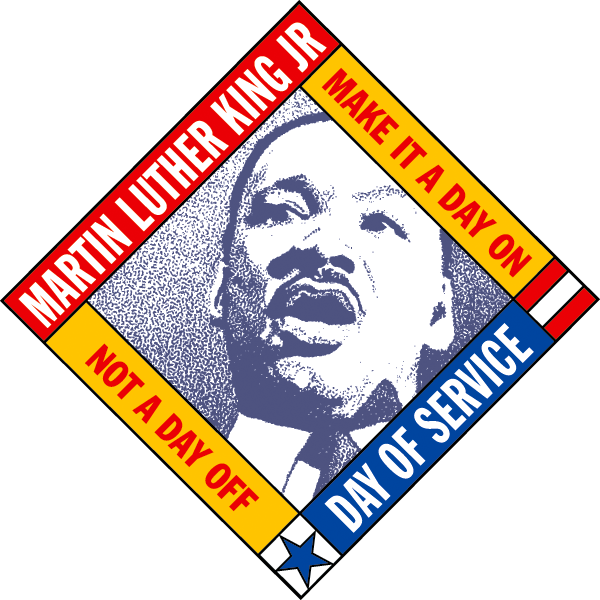 All activities during the SP/F MLK Day of Service are planned by community organizations, individuals and businesses. We are happy to work with you to help you plan your event or think of projects. NOTE - EVENTS MUST BEGIN AFTER 11am! !